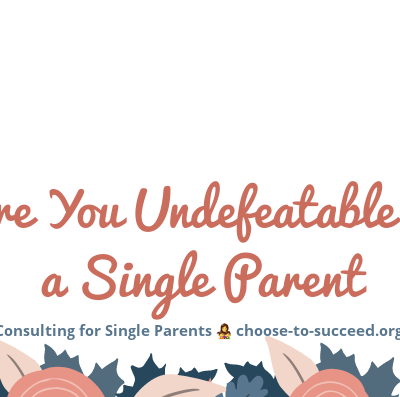 Are You Undefeatable as a Single Parent? 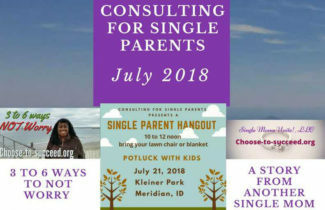 Consulting for Single Parents, Everyday life, Single Moms Unite! 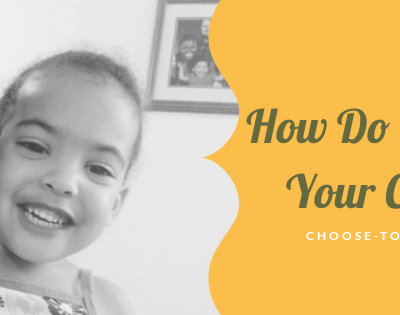 Are You A Single Parent? 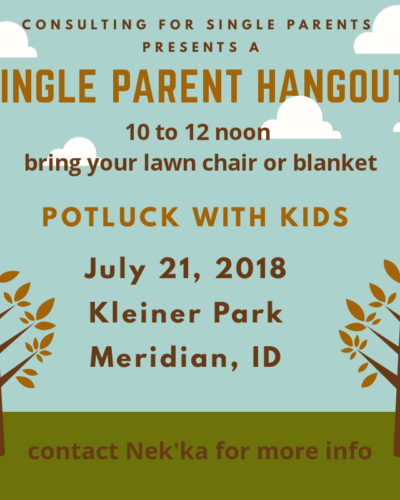 Wanna Hang Out With Other Single Parents? Business tips, Chaplain 4 business, Choose to Succeed Referral Marketing, Clip Art, Consulting for Single Parents, Everyday life, Single Moms Unite!